The Lithuanian cosplayer said she wasn’t fully aware of the connotations behind blackface. From the perspective of Karina “Karupups” Martsinkevich, she was only trying to accurately portray Lifeline—her favorite Apex Legends character. 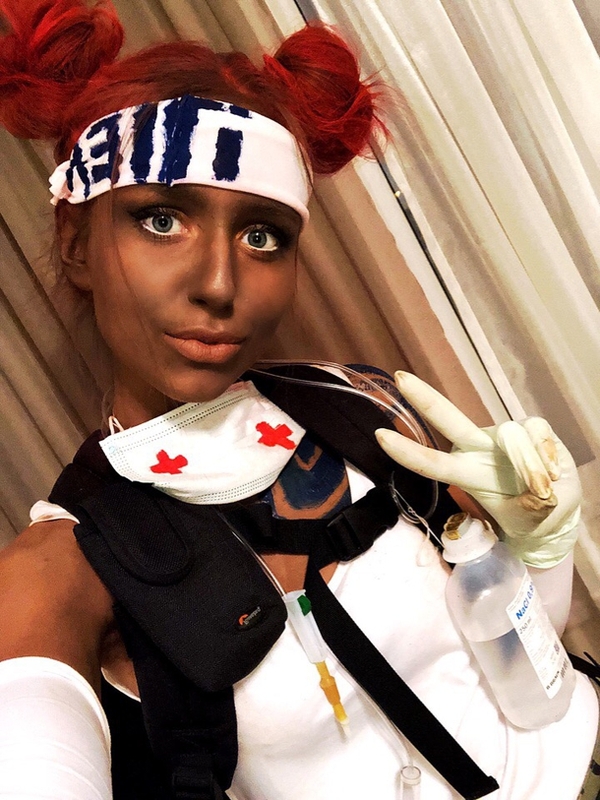 Instead, she unknowingly got her Twitch account banned and ignited backlash across social media after she applied blackface makeup during a livestream. Following the livestream from the Lithuanian cosplayer, her account was banned presumably for her use of blackface. According to Cybersport, a Russian news outlet, the ban is for 30 days because of “incitement to hatred towards a person or a group of people.” As the debate over Karupups’ cosplay began over social media, Karupups joined in. On Twitter, Karupups asked for people to stop arguing over her cosplay and reaffirmed that she didn’t have racist intentions. Other cosplayers have chimed in on the debate as well, including “Kayyybear,” who’s cosplayed as Lifeline in the past. 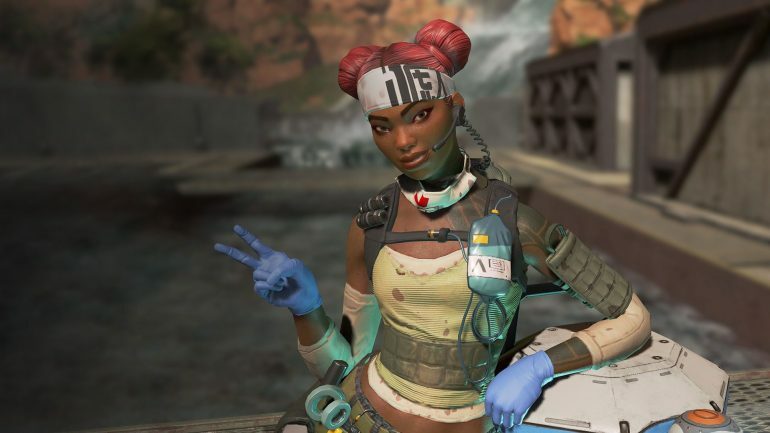 In a tweet from Kayyybear, she said “being black isnt [sic] a costume you can wear when you want.” While her intentions were not malicious, it seems like Karupups will remain banned on Twitch.